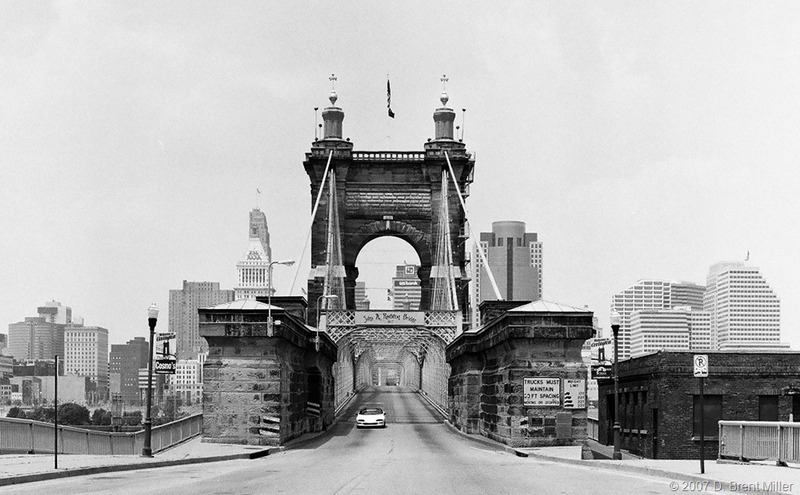 COVINGTON, KY—John A. Roebling designed the bridge, and then started construction of the Roebling Suspension Bridge from Covington, Kentucky to Cincinnati, Ohio in September 1856. It opened in December, 1866. Had it been completed earlier, it could have been used instrumentally for troops during the Civil War. When finished, it was the longest suspension bridge in the world at 1,057 feet. 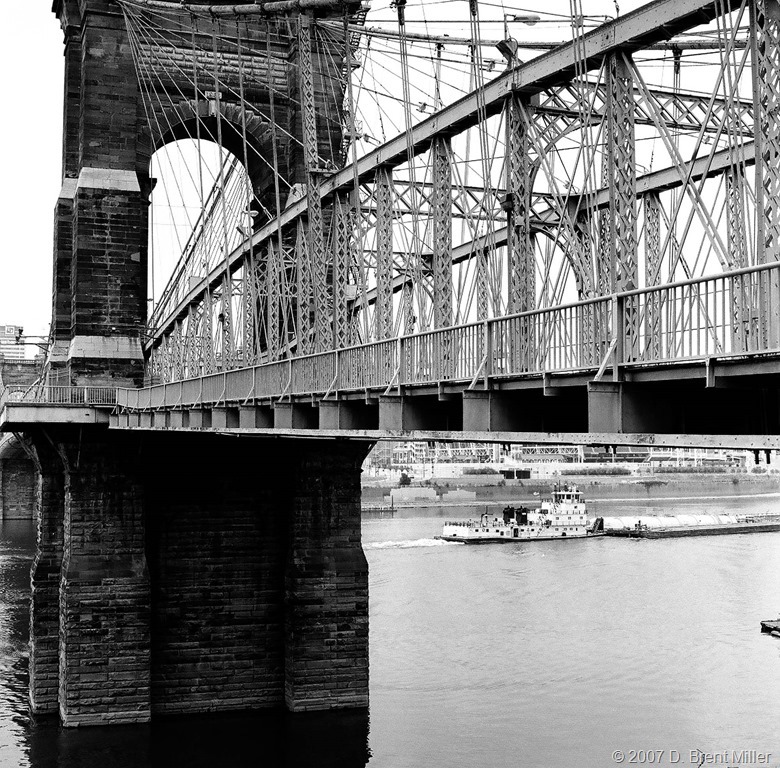 It was a model for the Brooklyn Bridge which would be built 30 years later in New York City.